With the new iPad supporting 4G LTE services out of the box (in the US at least), Apple’s next-generation iPhone has been widely tipped to receive the same treatment. Officials from Korean operators have today poured further fuel on the fire by stating they are negotiating with Apple for the company to support their LTE network frequencies at launch. As expected, the operator would not confirm the report. Both companies are already official Apple partners in the country and appear to be looking to ensure they can support the company’s new smartphone, regardless of when it launches. While the iPhone 4S launched in the US, UK and other regions on October 14, 2011, Korean consumers had to wait until November 11, 2011. SK Telecom recently began the roll out of its Multi Carrier (MC) network, looking to make LTE services available in 23 cities by the end of 2012. The network allows compatible devices to switch seamlessly between its 800MHz and 1.8GHz LTE frequencies, helping travellers from other regions connect using their existing 4G smartphones and tablets. Should reports of a new LTE iPhone be true, Apple faces the difficult task of supporting the numerous 4G frequencies in use across the world. Qualcomm has already begun work on a universal LTE chip that supports a total of 7 frequency bands: three below 1GHz, three above, and one ultra-high 2.5 GHz+ frequency. 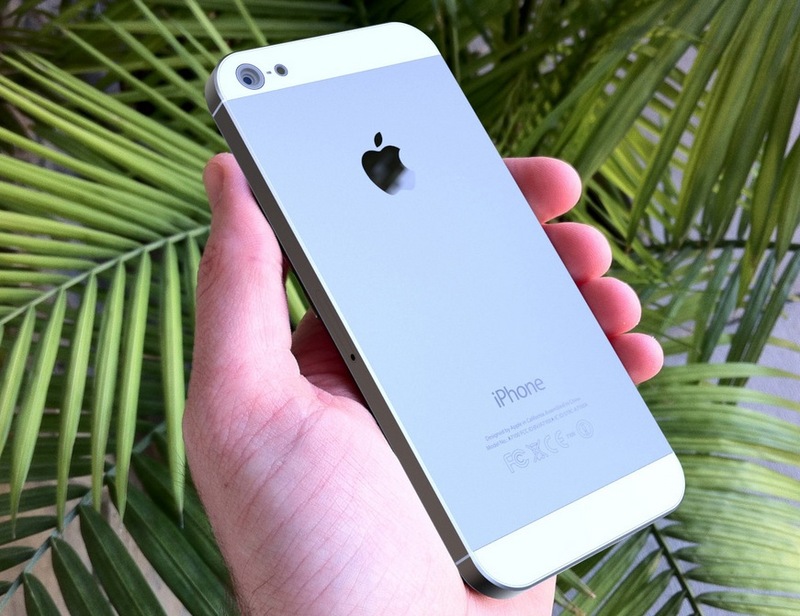 The iPhone 4S already suppports GSM/CDMA networks on 2G and 3G spectrum bands across the world, but a universal LTE chip would provide Apple with the means to offer such functionality. A recent battery leak also indicated that the next iPhone model will be both thinner and capable of supporting an LTE chip. 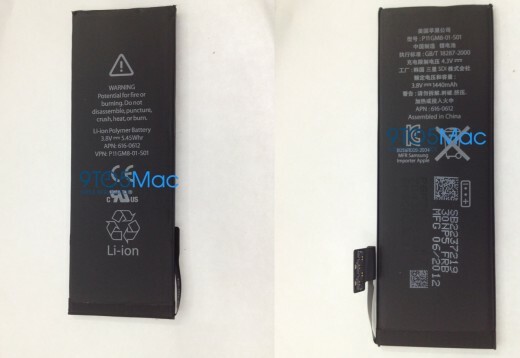 If real, the battery suggests Apple would build upon a 2.8% increase in capacity (over the iPhone 4S) by using lower-power components to provide decent real-world battery usage figures for its new iPhone. With extensive support for 2G and 3G networks in its iPhone 4S, Apple’s next focus would have been to gauge its ability to support the different LTE networks not only in the US (AT&T and Verizon operate on slightly different bands), but across the rest of the world. Having come under fire in Australia over its “misleading” 4G marketing for the new iPad — where it advertised LTE compatibility, despite only supporting networks in the US — Apple will be sure to stop the same thing happening again. Given the close nature of Korean mobile officials and the national press, one could put an argument forward that operator representatives offer such reports to pressure Apple into supporting their networks. Given Apple’s huge market presence, it’s doubtful whether it would be swayed by such a move, but it could be worth noting. All signs point to it releasing a 4G smartphone, but it will be a case of what network frequencies it will support and the countries in which it can take advantage of the technology.